A Deep Dark hole in the wall? However this isn't funny and it's a very creepy teaser. 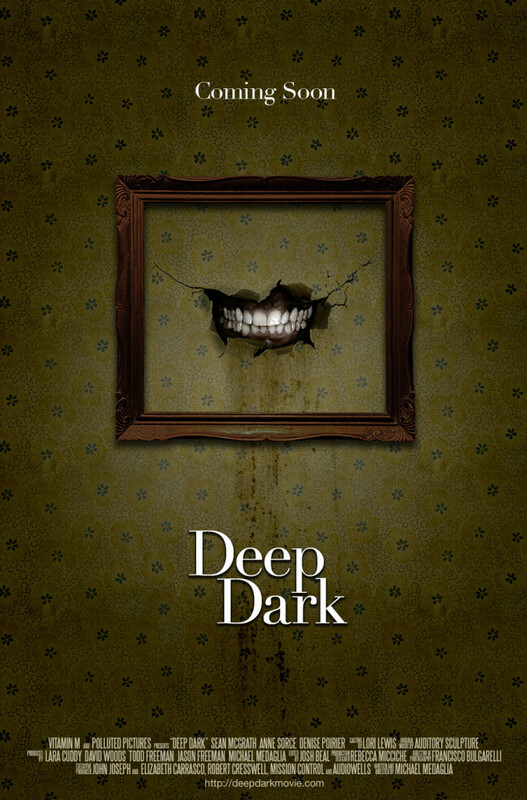 Deep Dark is about a failed sculptor who discovers a talking hole in the wall. Let's just marinate on that for a second and then be thankful that something truly different is coming up on the horizon. Michael Medaglia wrote & directed the film. Go to www.deepdarkmovie for more information.